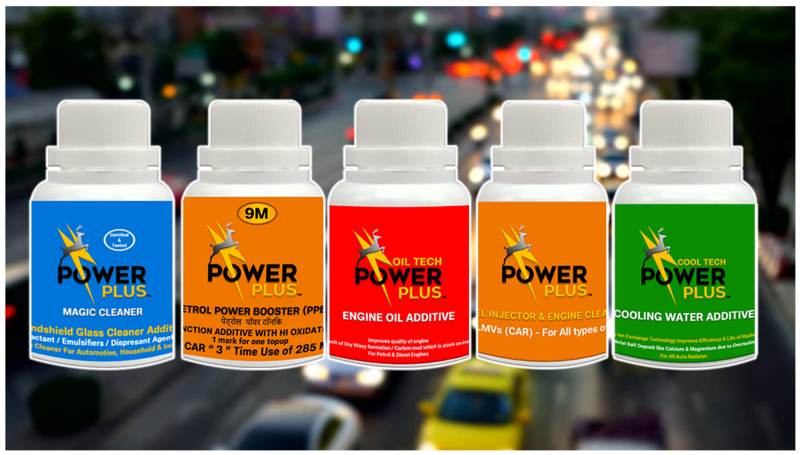 We bring you Auto Additives that enhances your vehicle performance as well adds life. Oil Tech - Maintains Unreached Engine Parts. Madkai Refining Pvt. Ltd. established in 1999 for its technology liquid chemistry to bring auto care additive products to enhance driving, saving in fuels & keeping maintenance free of all kinds of vehicles. *We have revised the packaging of all our products from the one that are shown in the video due to shipping regulations. Power Plus Degreasing Liquid Tech. © 2015 Madkai Refining Pvt. Ltd.